Not just play music, but play with it. Make it fun. Make it approachable. There are always children in my early childhood music class who are not comfortable participating in the singing or activities that we do. For some, they are just shy, others feel too much pressure to “perform” in front of others, still others use the time to absorb what is going on around them and then replicate it after their brains have had time to process it. Almost all children get involved in free instrument time- something about all those instruments is just too much fun to ignore. Even so, there are children who prefer to play with the instruments, like toys, rather than play the instruments like, well, musical instruments! If you are the parent of one these children, don’t despair! It’s not that they are unmusical! Some are just focused on how the instruments work or how they look. We can meet them half way, so here’s a few ideas. Mirroring or echoing- make a game out of taking rhythmic or short melodic phrases and have the children repeat them. It doesn’t matter much at an early age if they get it exactly right. They are learning to listen, audiate, and expanding their musical memory. Even older children (and parents!) often stop listening at the end of a pattern because they are getting ready to repeat, so make sure that you incorporate at least a beat of silence and a preparatory breath so that they have a better chance of repeating the whole pattern. Conversational instruments- Use instruments to have a rhythmic conversation. Castanets work well for this because they already look like clams with mouths! Have one castanet talk to the other and have the child join in the conversation. By using your voice, too, on a vocable such as “baa,” the castanets can even ask questions by having last syllable end on a slightly higher pitch. “Baa, baa baa, baa baa, BAA?” Your child will likely recognize it as a question. Drum with me- Play the same drum at the same time. With young children, use both hands at the same time to the beat. You can put their hands on top of yours for infants, or have toddlers sit across from you. As they get confident, you can can do left-right-left-right patterns. Shaky egg hide and seek- Take turns hiding a shaky egg in the room. As the seeker gets closer to the egg, shake faster, and shaker slower for farther away. Littler children might not understand the “hot and cold” shaking, so they can find the match to their egg and shake the egg they still have with you while they look for the egg. Just make sure you and your children are having fun! And if your little engineer is still more focused on how it works than making music, don’t worry- she’s still learning and absorbing so much music and will perform when she’s ready! While parents need to support young children in their piano practice at home, I think the way they should support is through reminders to practice, giving opportunity to practice, and helping keep children organized. I think it’s very empowering for students to be independent musicians, and that requires parents taking a step back to let them flounder so they can learn to get themselves on the right track. That’s a lesson that no amount of parent input can achieve. Parent support is very necessary for young beginner level piano students – to see that kids practise daily and to see that they use the homework book and follow instructions. Unfortunately, parents often use this time to show their child what is correct (instead of showing them what they have forgotten to read, to find the answer themselves.) And that’s a problem, because that stops the student from thinking. Children are often learning by rote in schools, and it’s very common for children with no learning disabilities to be slow at reasoning at first, simply because it’s new. That’s what the study in this article says. Makemusiceveryday.com is about making music with your children in a cooperative environment. This is the type of environment that best fosters learning, especially with pre-school children. It’s no accident that the activities I recommend are fun, easy, and integrated into your day. 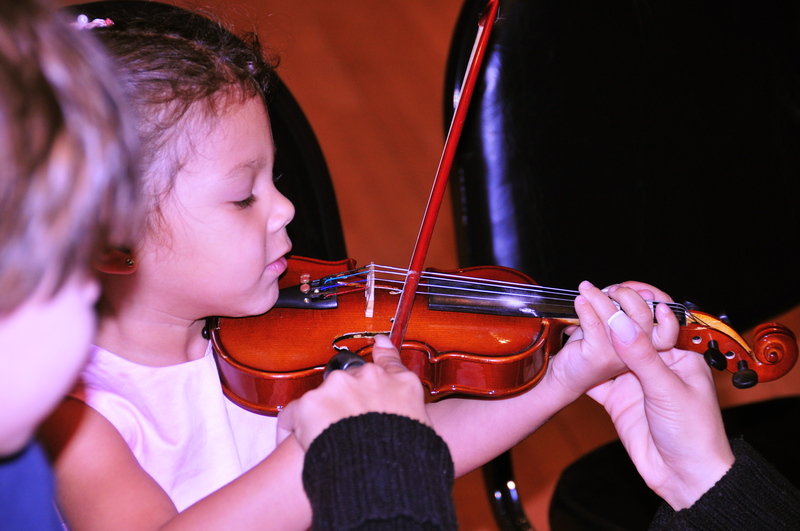 Music classes are fun, but your young child doesn’t need a music expert or for you to be an expert musician- they just need you. You aren’t necessarily an English Literature professor, but you are already teaching your child reading by reading to them things that they love. So, sing to them songs that they love. Play with them. The more you engage with music, the more they will, too. If you aren’t comfortable making up tunes, just change the words to songs or make up silly rhymes. After all, we don’t just read to our children, we speak to them, make up stories, and even have fun with language. Don’t your children make up words? Eventually they will make up songs, too. When they do, join in with them and share your understanding of improvisation, whether you can label what you are doing or not. What Should My Children be Listening to? This is probably one of the most-asked questions I’ve received. Yes, I mean it. 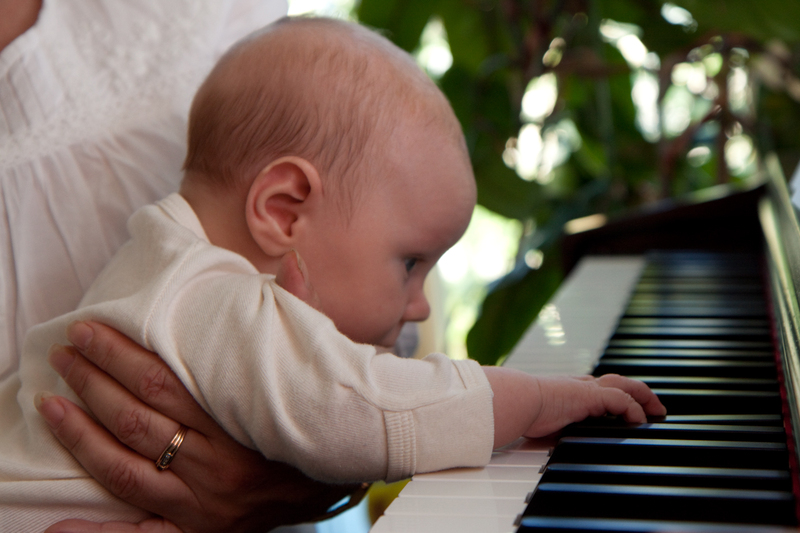 Children should be listening to as much musical variety as possible from as early as possible. That may mean that you don’t like everything that they are listening to, but if you want them to have broad tastes, it is necessary. If you asked a culinarian how to make sure that your children develop mature tastes and learn to appreciate food, they wouldn’t recommend a certain cuisine, but they would recommend variety. The earlier you start exploring, the easier it is to make trying to new things less scary. Children love what is familiar to them. They crave the same old foods, the same old songs; and we give it to them because it makes them happy. I certainly wouldn’t say that you shouldn’t be indulging that tendency, but at the same time open their ears to new possibilities. It may mean one new song played during their favorite album that they’ve heard played a thousand times. They might say they don’t like it, but keep sneaking it in, especially if it is something that YOU like. 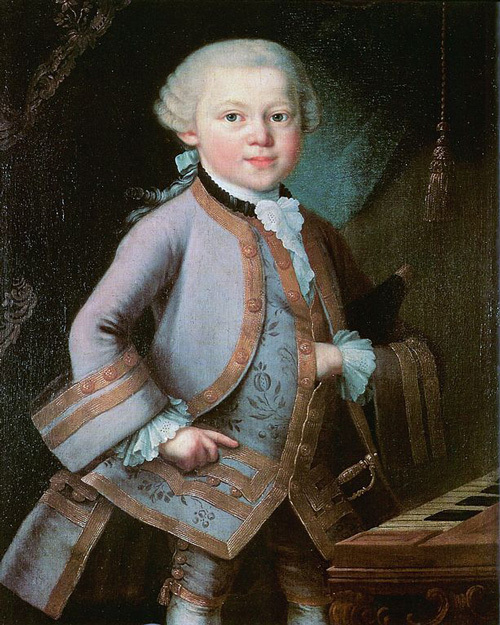 I have to make my kids listen to classical music and I do it mostly for myself. I love classical music and want to listen to it and sometimes listening to the Frozen soundtrack for the billionth time will put me over the edge. Sometimes they like what I pick and sometimes they don’t, but when we have to share auditory space, there needs to be compromise. If you set up an environment in your household where you can listen to new music, or even music that you don’t like, and find a way to make it a positive experience, you will have children who are more educated about the world of music, have a broader taste in music, and most importantly will learn what they like and why they like it. In our house, we have forcefully eliminated the H-A-T-E word, especially when we talk about things that don’t suit our tastes. Kids say it because adults say it, but they don’t know what it really means and when we say it, we don’t even really mean it. When an adult says it we don’t think anything of it, but when a child says “I hate this music!” it becomes to harsh a word to be talking about something like music. Do you not like the sound of certain instruments/ voices? Children gravitate toward songs that they can sing, like ones they know or that are repetitive, so they can pick up on them quickly. They also like music that they can dance, too. Luckily, those traits exist in at least some songs in just about every culture. Pick music that features something that your child has shown interest in and they may be more receptive to the novelty of it. For example, if you have a little one that love to bang on drums more than anything else, maybe try introducing them to the tabla found in Hindustani classical music, like in the first part of this youtube video. If you’re interested in finding music from all over the world, the easiest place to go is the Smithsonian Folkways site. They have many recordings from all over the world, most of which you can listen to before you buy, with single tracks as inexpensive as $.99 to download. Pandora Internet Radio is a great way to introduce a variety of music to your children, and there is very little effort involved in curating it. Try their world music station at the link above. Some moms from Portland created this Pandora kids station with kid-friendly songs. If you find a song, album, or artist you like while listening, there are links to buy it from iTunes or Amazon, allowing you to expand your go-to favorites playlist, making for less repetition during long car trips. And don’t forget folk-songs! If you need ideas, or even sheet music, you can search or browse the Kodaly Center’s Folksong Collection. Happy singing and dancing! Remember that variety is the spice of life! And music! 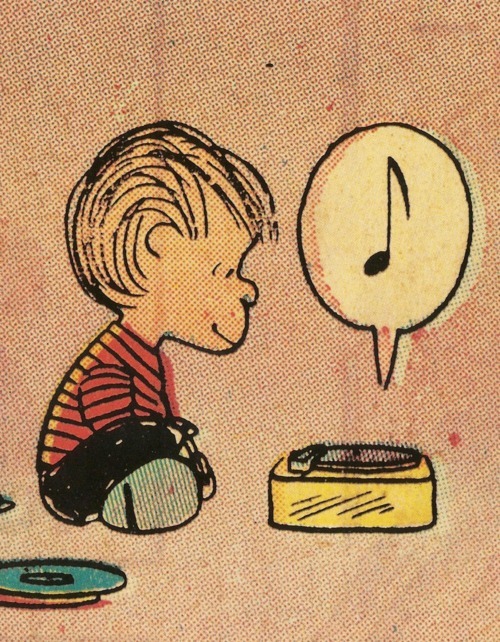 If you have any recommendations for songs or artists that are your family’s favorite or must-listen, please comment! P.S.- The lyrical content of some music may prove inappropriate for certain age groups. For the very very young who can’t understand lyrics, I don’t think it is worth worrying about and you should listen to whatever YOU like. While some genres, like hip hop and pop have many songs with words that you wouldn’t want your children to repeat, there are also many songs that do not, and I would challenge you and myself to try to find them, so as to not rule out an entire genre music from our children’s listening opportunities. Just use your parenting extincts on this one. Why do you keep hearing ‘Shut Up and Dance’ everywhere you go? Here’s the scientific answer. – The Washington Post. Any music teacher can tell you that children love repetition. It’s how we learn. Who knew that we all liked to be so lazy, though? I guess I better go write my hit song!